that his followers would be one. What about us? Available in various bookstores and through Amazon.com. Jesus Christ used the word one to define the relationships he considered essential between his followers. So, are his followers one—unified—harmonious? What about churches? How is church unity achieved? 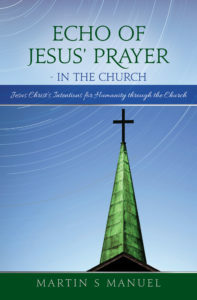 What does Jesus' prayer say about racial harmony? 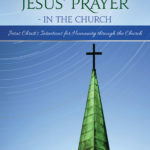 Echo of Jesus' Prayer - in the Church addresses these questions in depth and explores the Bible for clues about the answer to Jesus' prayer. This website's Blogs further discuss matters for Jesus' followers to consider regarding our role. Click the Blog List button for a list of the Blog posts.